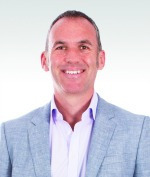 Before training to be a teacher, James worked on a pig farm, in the chemical industry, for the American Red Cross and as a sports coach in a school for deaf children.At university, he gained a first class honoursdegree in education.He then worked as a teacher and leader in primary and secondary schools in the UK before co-founding an award-winning, multi-million pound social regeneration project supporting schools and businesses across the UK. Challenge makes learning more interesting. Encourage your students to dive into the learning pit—a state of cognitive conflict that forces students to think more deeply, critically, and strategically until they discover their “eureka” moment. 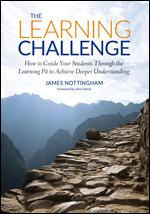 Nottingham shows you how to promote challenge, dialogue, and a growth mindset for student success. Research shows that classroom discussion has a major effect on student learning. How do we get students to talk more? 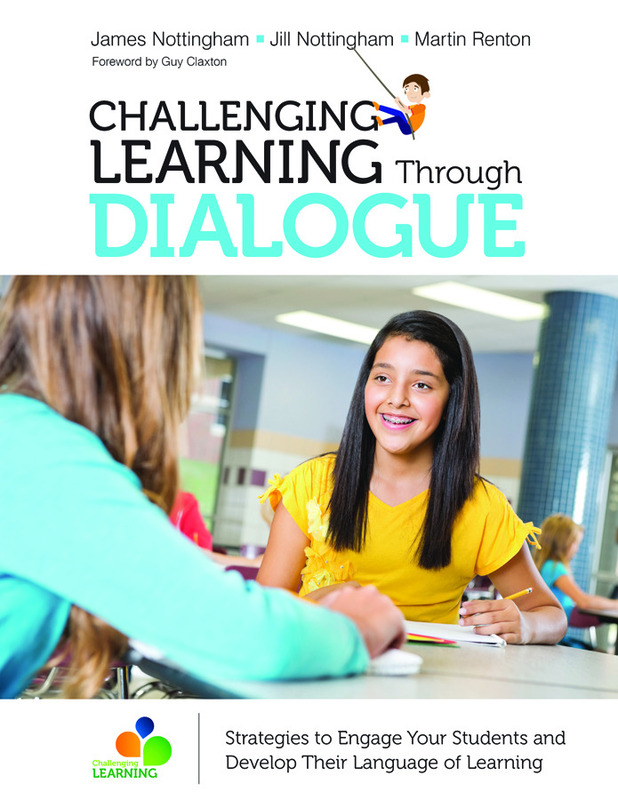 Challenging Learning Through Dialogue transforms up-to-date research into practical strategies. Written by an internationally known team of educational innovators, this book is for all educators who aim to use effective classroom dialogue to engage students. Research shows that feedback has an impressive effect on student learning—if done correctly. In fact, providing high quality feedback is one of the most critical roles of a teacher. 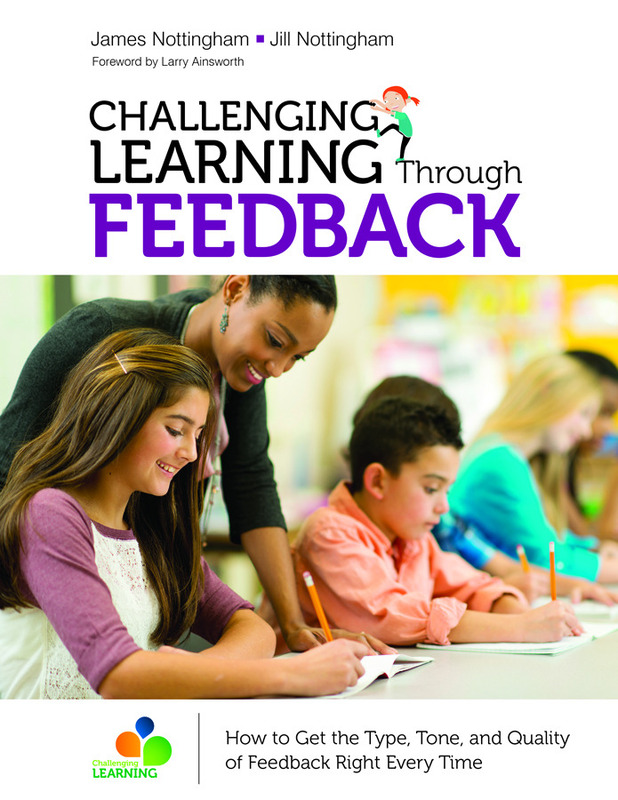 Written by educational innovators James and Jill Nottingham, Challenging Learning Through Feedback provides educators with the tools they need to understand and craft excellent feedback.